Christmas in July 2018 – Week #4! Christmas in July at BOMquilts.com – Week #3! 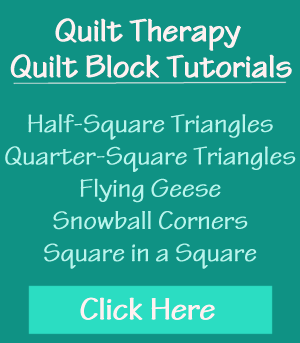 Introducing BOMquilts.com’s 2017 Block of the Month Quilt! “Shabby Love” Block #7 Instructions Posted for this 2016 BOM quilt from BOMquilts.com! “Shabby Love” Block #5 Instructions Posted for this 2016 BOM quilt from BOMquilts.com!